Dealing with the farming community on a day-to-day basis, Agritech distributors receive ongoing sales and technical training with the full support of the management team. 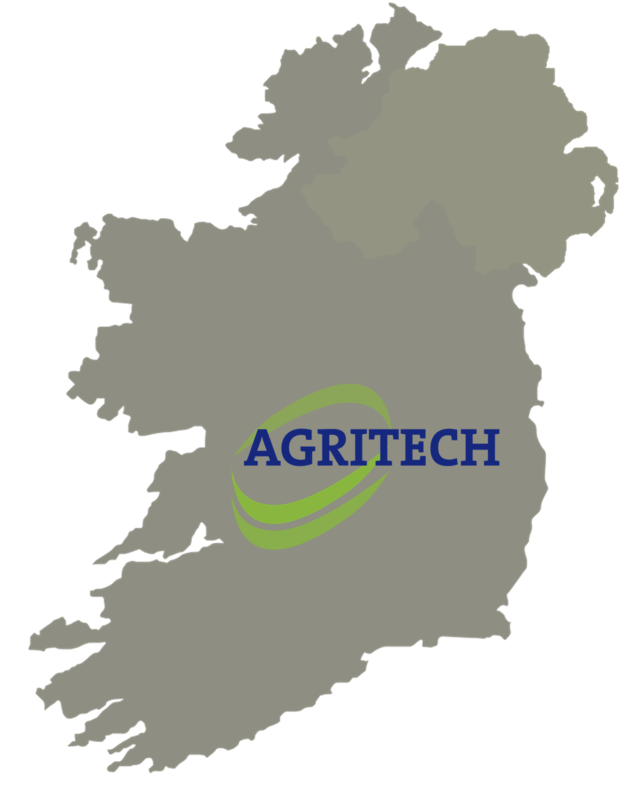 Agritech are also keen to develop further export and import alliances and are always open to enquiries. We welcome applications for distributors throughout Ireland and internationally from candidates that possess a passion for the agri industry and an enthusiasm to sell our products. The ability to build and develop a very financially rewarding business is a key requirement. In common with all new businesses, your success will depend on the effort you put in and the harder you are prepared to work the greater the rewards will be. If you would like to know more about becoming a distributor do not hesitate to get in touch with us at Head Office in Nenagh, or call John Kenny on 087 2534537 for further information. Another Agri Sales opportunity with us has been advertised recently. Renowned for manufacturing quality feed supplements and grass mixtures, all production takes place in our plant at Nenagh, Co. Tipperary. Click on our video to take a tour of our production facility and see what goes on behind the scenes to bring top quality products to our farmers.